Adele Revella is the CEO and Founder of Buyer Persona Institute and a leading authority on buyer personas. Through her company's research and workshops, Adele's buyer persona methodology has become the gold standard for thousands of marketers in hundreds of global companies. She is widely recognized as a marketing and business leadership speaker, consultant, blogger and workshop facilitator. In her career, Adele has seen the marketing discipline from all sides: as an executive, a consultant, a trainer and an entrepreneur. Okay, full disclosure - I was an Adele Revella fan long before she published this book. 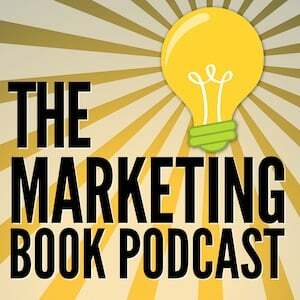 I learned about her from David Meerman Scott, author of The New Rules of Marketing and PR. He also wrote the foreword to this book. I was so excited when I found out this book was being published. 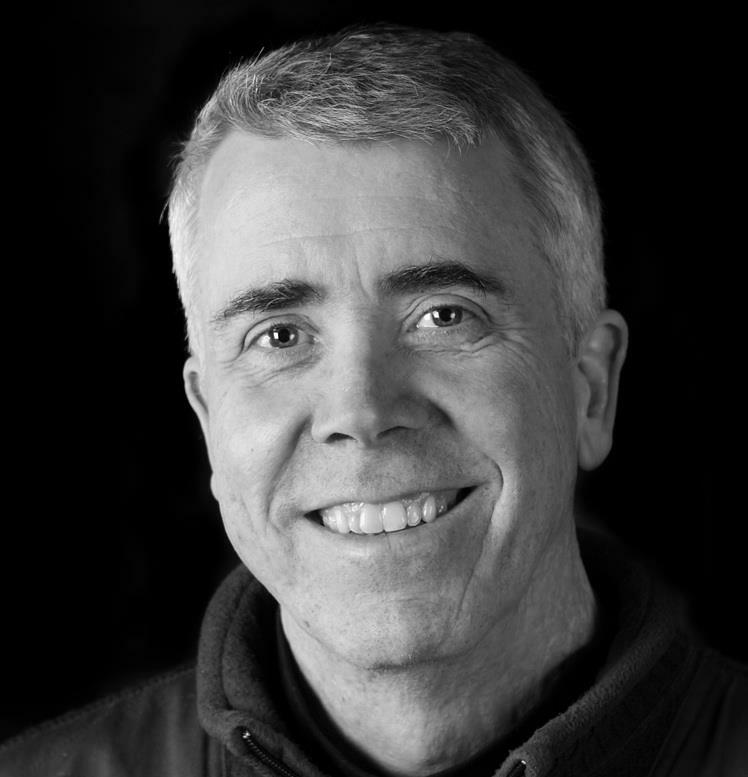 There is no guaranteed secret sauce for success in modern marketing. None. But buyer personas come pretty darned close. Buyer personas are the linchpin in successful modern marketing. Get your buyer persona wrong, you will waste a lot of your marketing budget. Too many companies are making costly mistakes when it comes to identifying and communicating with, their buyer personas. Get your buyer persona right, however and it can truly transform your business. 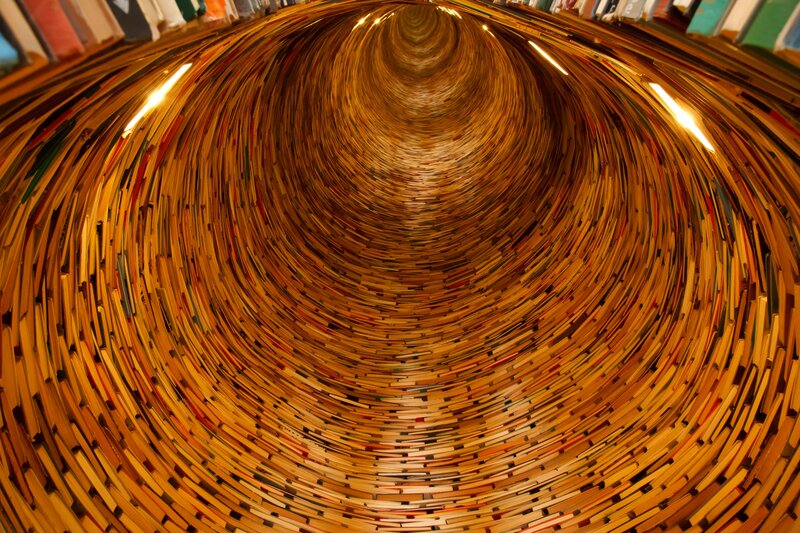 The book includes many examples of companies getting it right. And the need for well-researched and understood buyer personas is only becoming more important in a world where your customers can filter out irrelevant marketing messages. 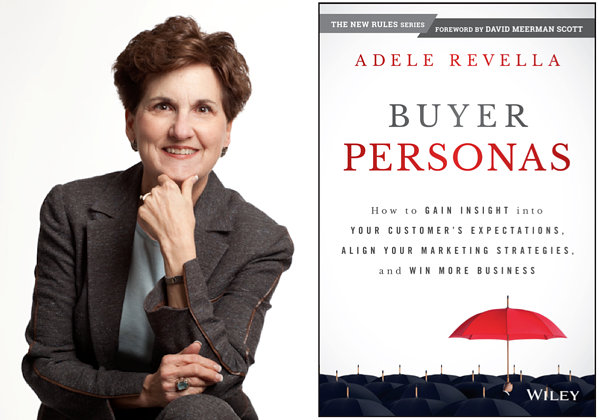 In the book, Adele Revella explains what a buyer persona is, and what it is NOT. She shows you step-by-step how to build your buyer persona and then how to incorporate it into your marketing strategies. If you enjoyed the show, please rate it on iTunes or Stitcher and write a brief (one sentence) review. That would help tremendously in getting the word out and raising the visibility of the show.